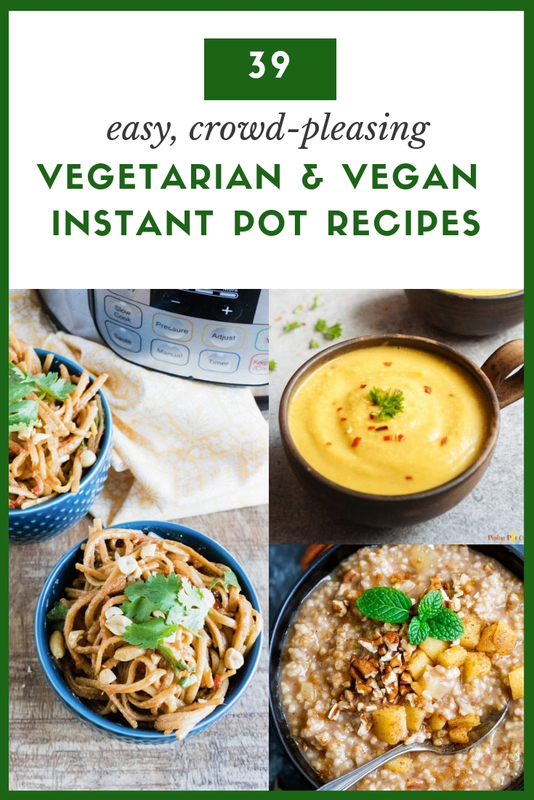 Looking for some incredible vegetarian and vegan instant pot recipes? You’ve come to the right place! 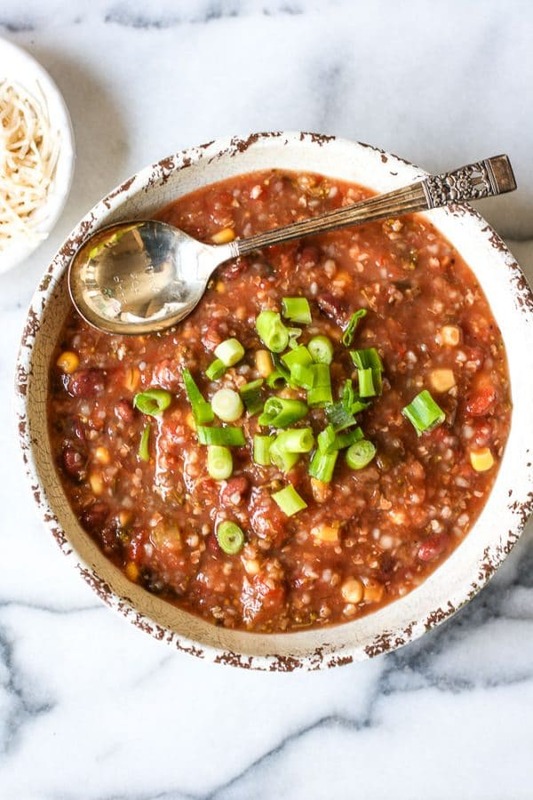 Whether you’re in need of a quick instant pot breakfast, a simple meatless dinner, or an incredible dessert – this collection of mouthwatering, meatless instant pot recipes has something for everyone. The instant pot has been a real game changer in my kitchen – taking meals that used to take hours and turning them into recipes that are quick enough for a weeknight dinner. It’s pretty incredible. I often get questions from readers about which Instant Pot they should buy. I personally use the 6 quart 10-in-1 Instant Pot. I love that it has settings for steaming, sauteing, cooking eggs, and even making homemade yogurt. What else could you ask for? I used my instant pot for pastas, curries, and soups on a weekly basis. One of my favorite things to do is use it cook big batches of rice, quinoa, or lentils. These are great staples to keep in the fridge for quick, weeknight dinners. Let’s move on to the instant pot recipes! Every recipe here is 100% vegetarian friendly, and most are vegan as well. For the recipes that are not completely vegan as written, I’ve done my best to give you an easy option to vegan-ize it. Happy cooking! 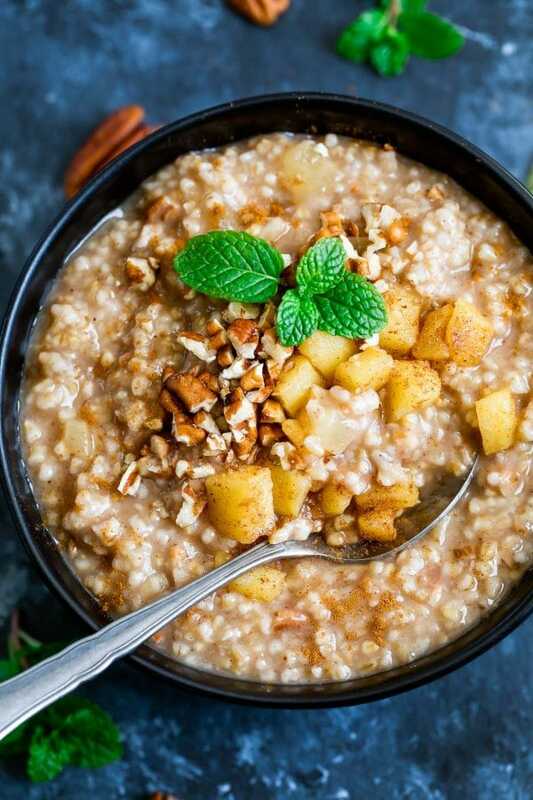 This apple pie inspired oatmeal is a breakfast that’s totally worth getting out of bed for. It’s creamy, delicious, and loaded with flavor. The recipe is vegetarian, but you could substitute vegan margarine in place for the butter for an easy vegan option! If you’ve lucked into some fresh blueberries and are looking for the perfect recipe, this is definitely it. 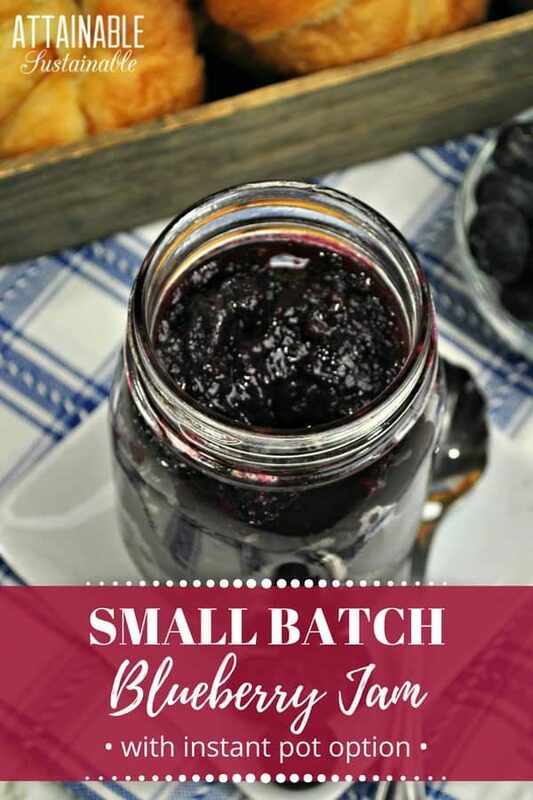 This easy blueberry jam is super tasty, and doesn’t require learning about the canning process. Because who has time for that, really? This recipe is also 100% vegan friendly. 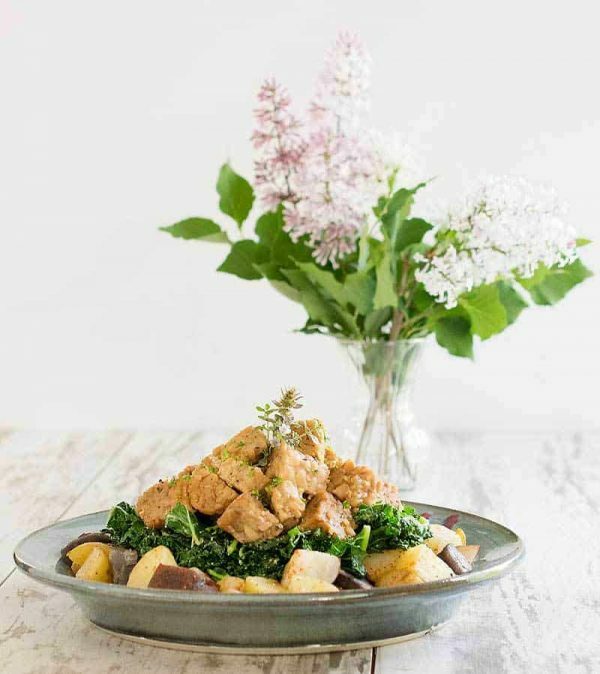 This instant pot breakfast bowl is packed with sweet and spicy tempeh, smoky potatoes, and cheesy kale. All that flavor- and it’s totally vegan. 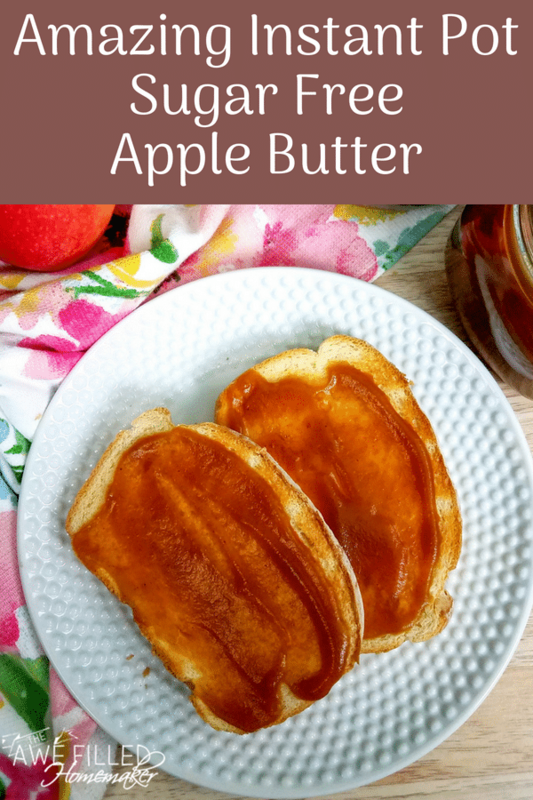 This naturally sweet instant pot apple butter is made with just four vegan-friendly ingredients. It doesn’t get much easier than that! 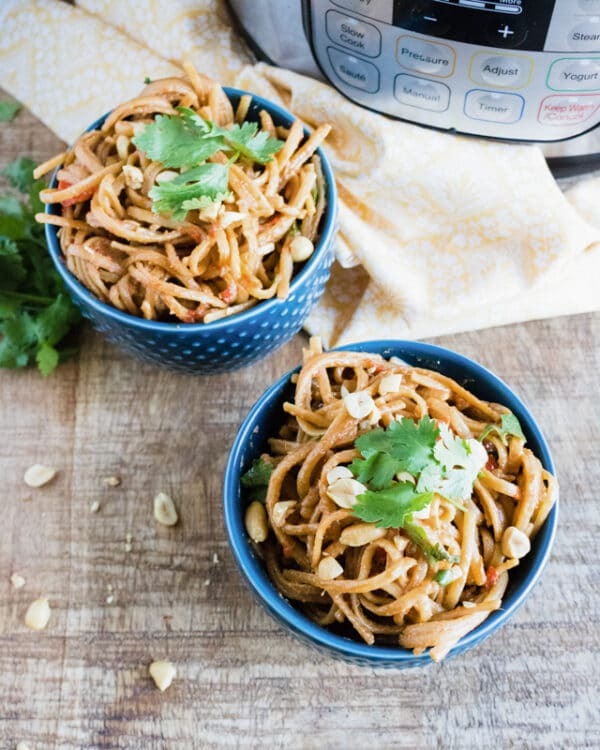 If you love Thai food but don’t want to leave the house, these Thai peanut noodles are sure to satisfy your craving! 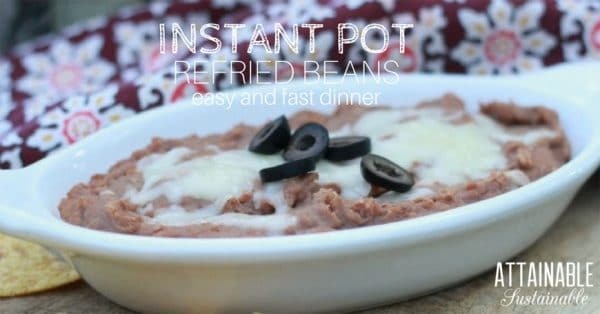 These can be made in the Instant Pot in just five minutes, making them the perfect weeknight meal. Plus, they’re 100% vegan. This Taco Pasta is one of the easiest, most kid-friendly vegetarian instant pot recipes around. It’s loaded with flavor and perfect for a weeknight dinner. It’s also simple to vegan-ize by just substituting your favorite dairy-free cheese! 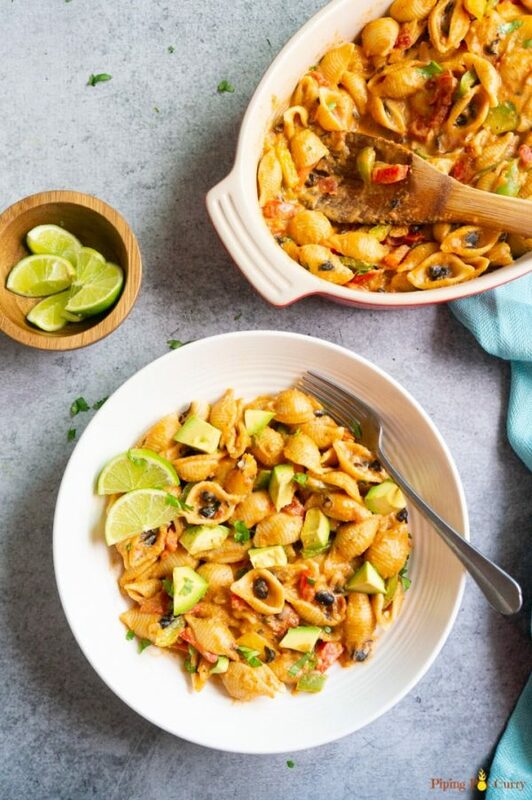 This Vegetarian Fajita Pasta is another one that’s sure to be a hit with the whole family. Packed with fire-roasted tomatoes, black beans, and colorful bell peppers – it’s actually fairly healthy too. 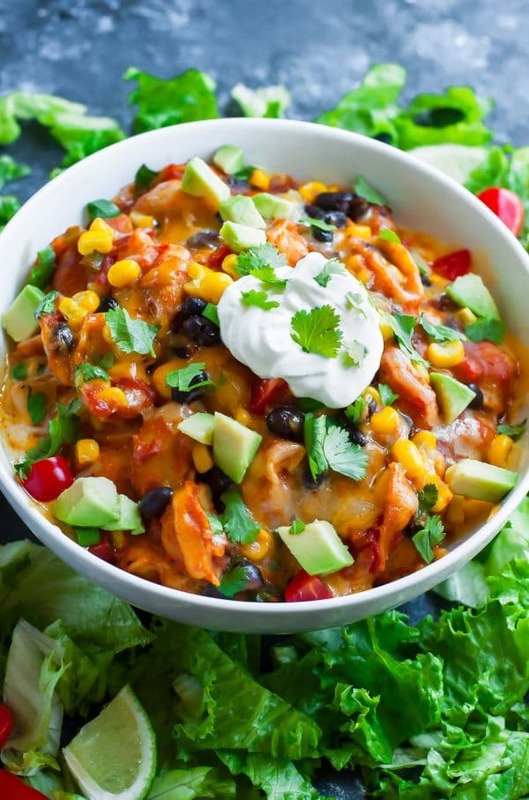 And this one is also simple to make vegan by just subbing your favorite dairy-free cheese and sour cream. 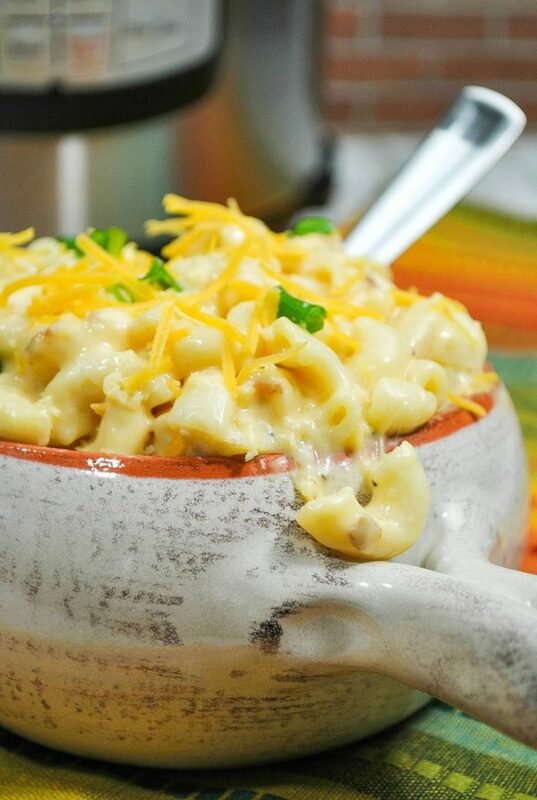 Instant pot mac and cheese that is ready in under 10 minutes. What could be better than that? This is another super kid-friendly instant pot dinner. 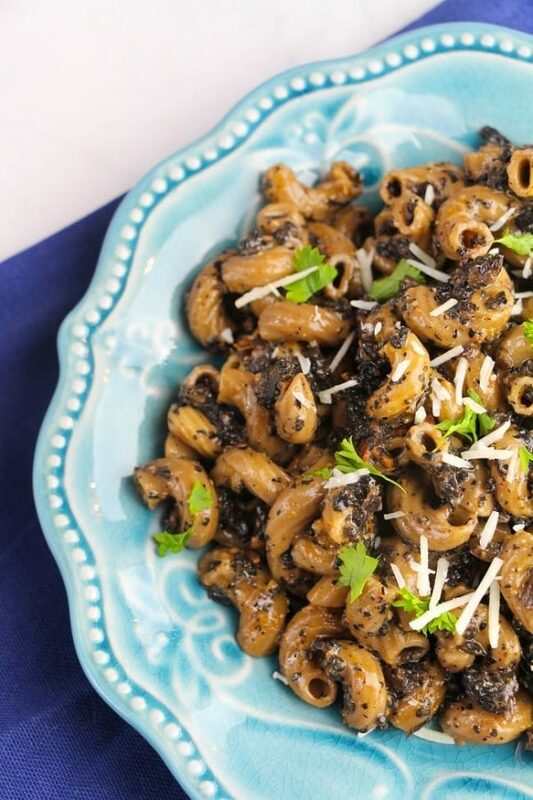 This Instant Pot Mushroom Pasta is perfect for Meatless Mondays. It’s easy, inexpensive, filling, and delicious. This instant pot spring vegetable soup is perfect all year round — comfort food at it’s best! Plus, it’s 100% vegan and even Paleo-friendly. 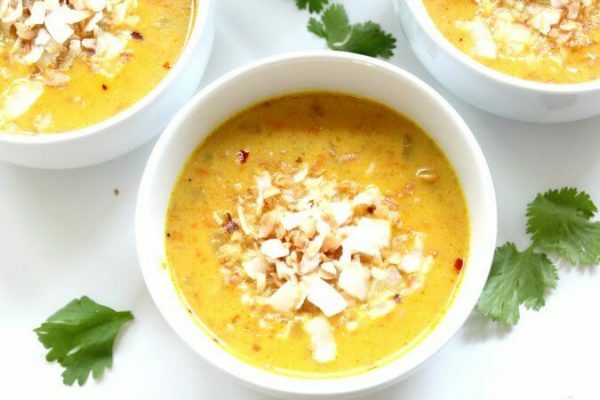 This instant pot Turmeric Cauliflower Soup is vegetarian, vegan and gluten-free. It’s so easy to make, and the result is creamy, satisfying goodness! 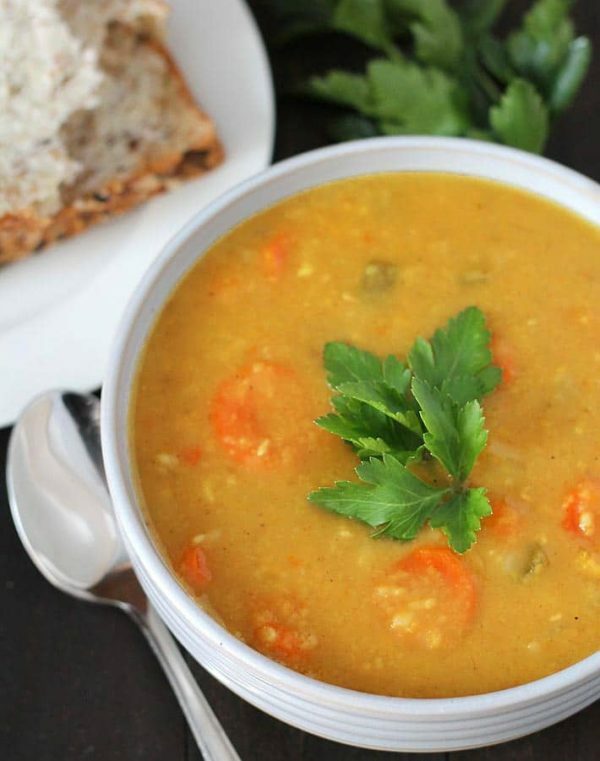 Easy-to-make, this Curried Instant Pot Split Pea Soup can be made either in the instant pot or on your stove top. And it’s completely vegan-friendly. 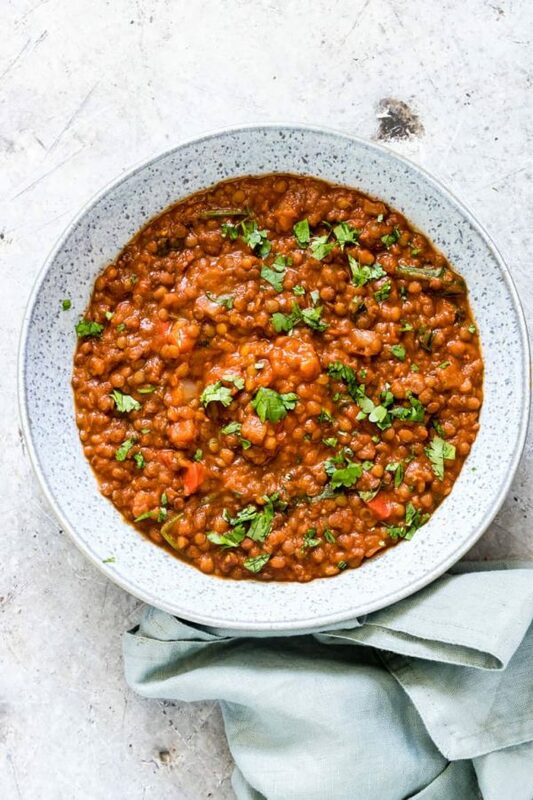 This Instant Pot Lentil Soup is vegan, gluten-free, packed with protein and bursting with Mexican flavor. 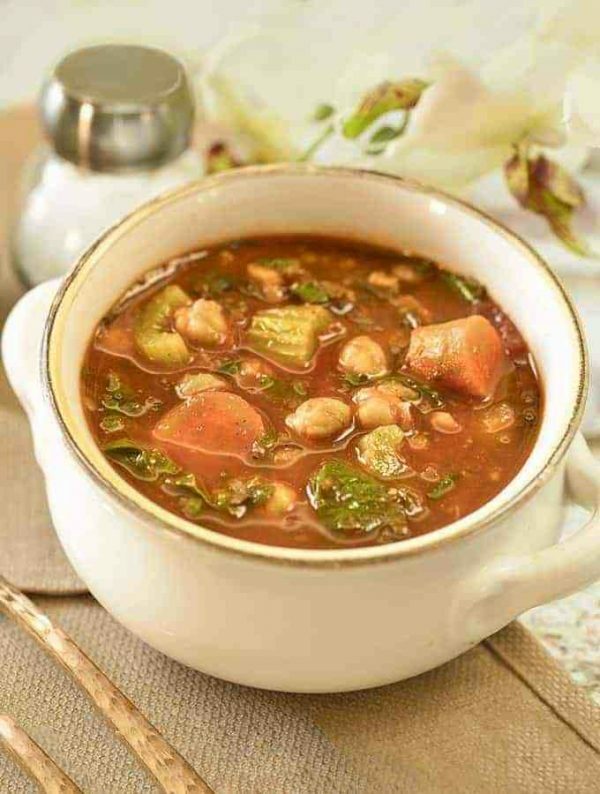 This Vegan Moroccan Chickpea Soup is full of flavor and packed with plant-based protein. Yum! 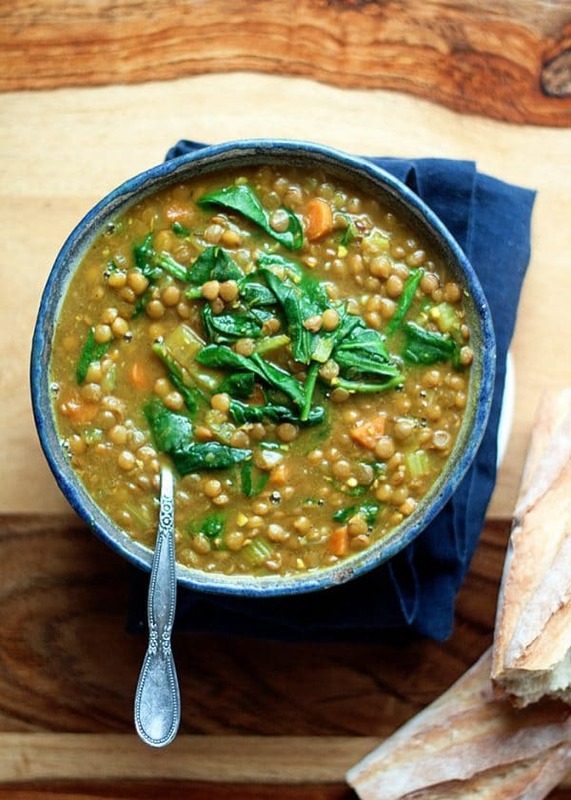 This vegan instant pot Lentil & Spinach Soup makes for a hearty winter dinner. It’s loaded with nutritious veggies and plant-based protein. Perfect for a quick vegetarian or vegan meal! 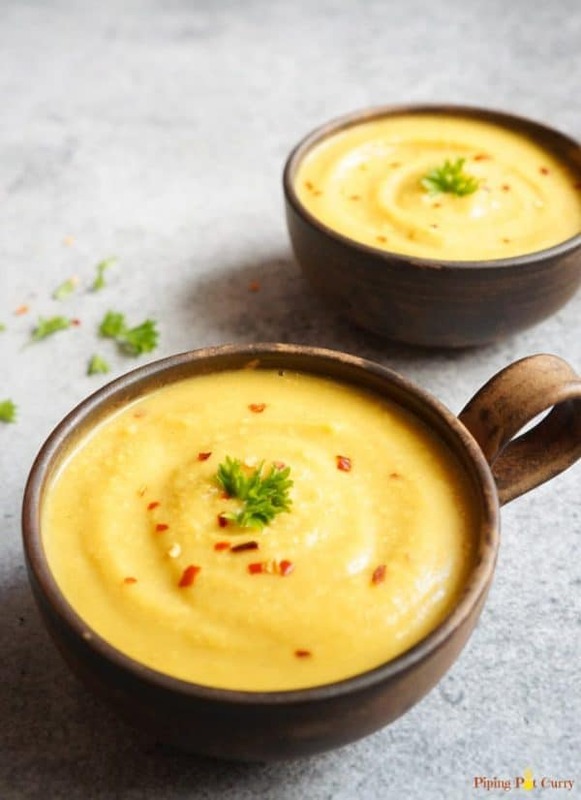 This brightly-colored soup is made with yellow dal, the warming flavors of garlic and ginger, and inflammation-busting turmeric. It’s like sunshine in a bowl! It’s vegetarian & vegan friendly. 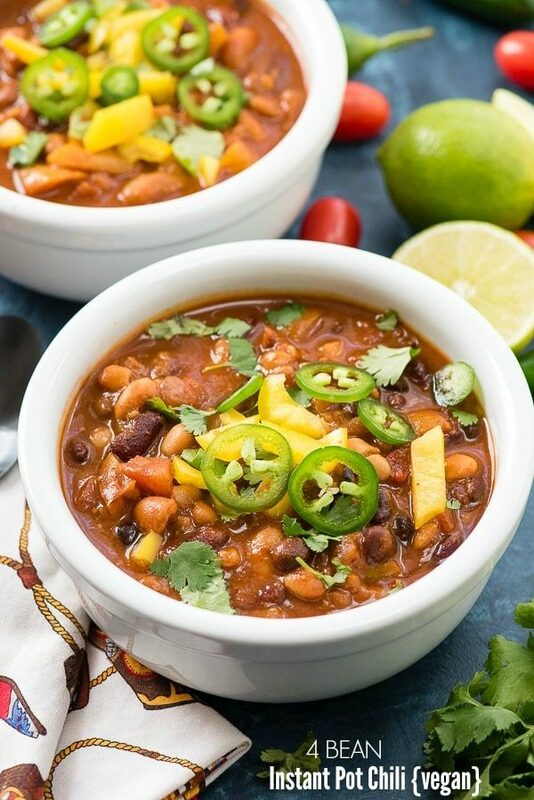 This instant pot 4 Bean Chili is packed with big flavors and tons of protein, in a creamy tomato broth. It’s vegetarian, vegan, and cooks up in just 30 minutes. 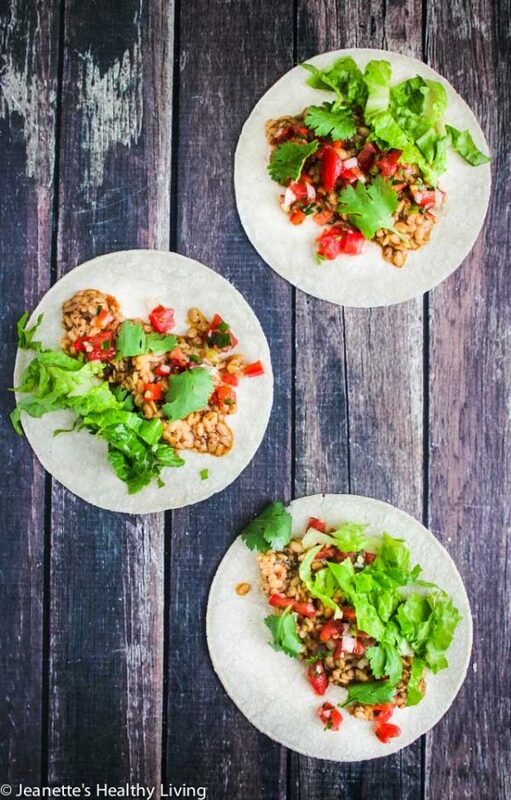 These Instant Pot Lentil Tacos are delicious and so flavorful, even non-vegetarians will enjoy them. They’re super nutritious and completely vegan-friendly. 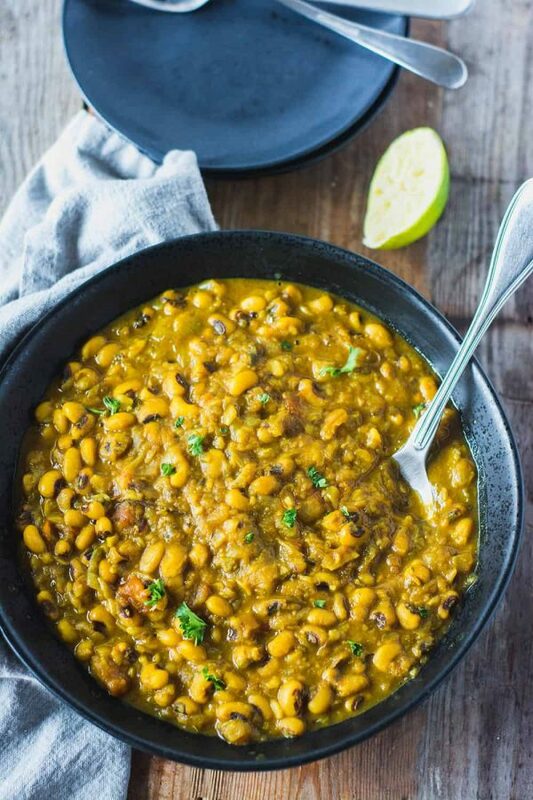 This is easy to prepare Black Eyed Peas Curry is so simple, yet flavorful. Both stovetop and Instant Pot versions are included, and this recipe is both vegetarian and vegan! Chickpeas are a super delicious and super nutritious source of vegetarian protein. 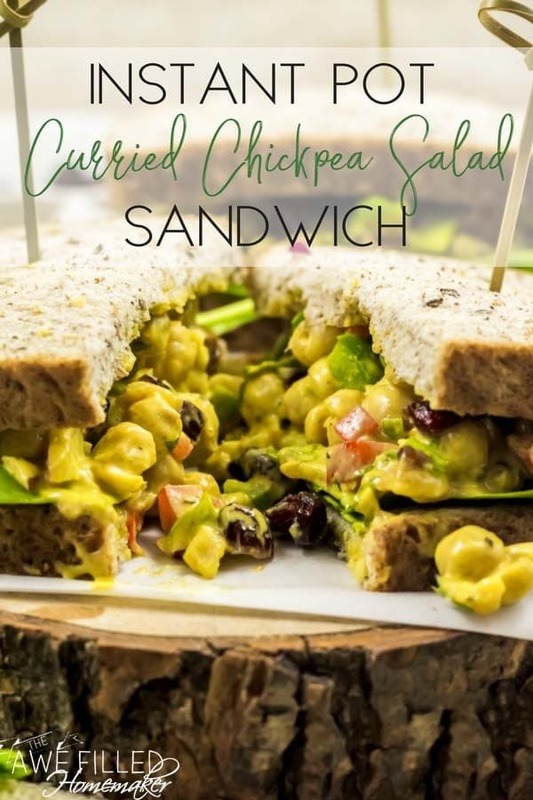 This Curried Chickpea Salad Sandwich uses chickpeas made in the instant pot for an easy meatless lunch. And it’s easy to make vegan by substituting the mayo with a dairy-free version. 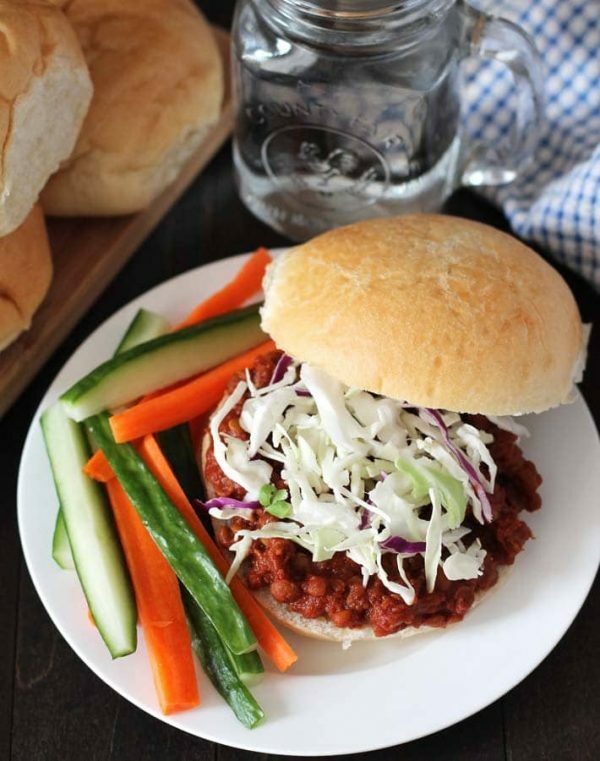 These delicious, and 100% vegan Lentil Sloppy Joes can be made in your Instant Pot, slow cooker, or on the stovetop. These make for a really fun, kid friendly dinner! 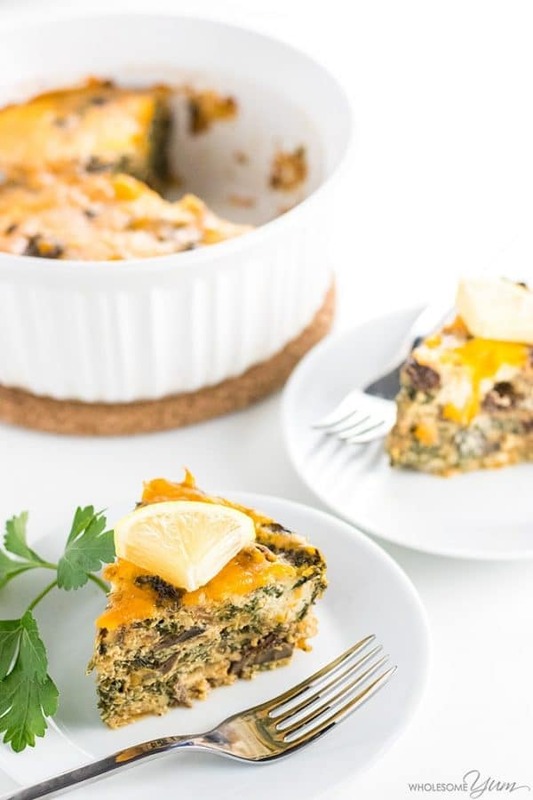 You might think of quiche as a breakfast food, but I think this instant pot version is perfect for a lazy weeknight meal. 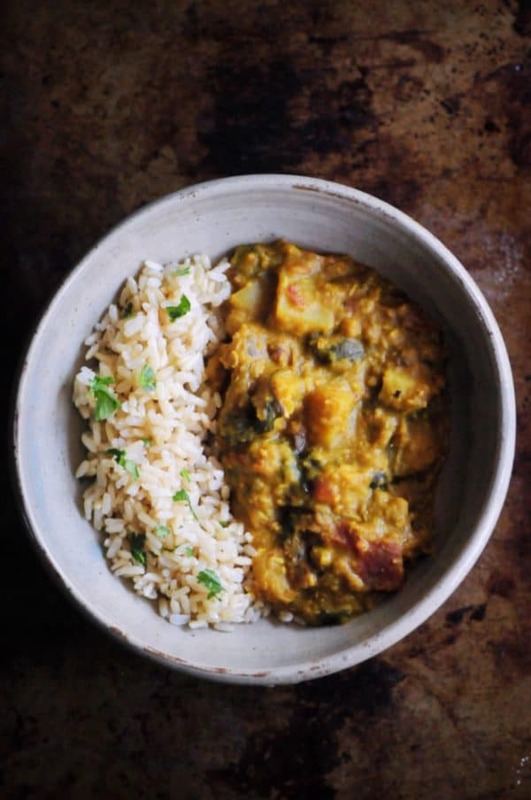 This delicious Indian-inspired instant pot curry is gluten-free, vegetarian, vegan, and packed with delicious warming spices! 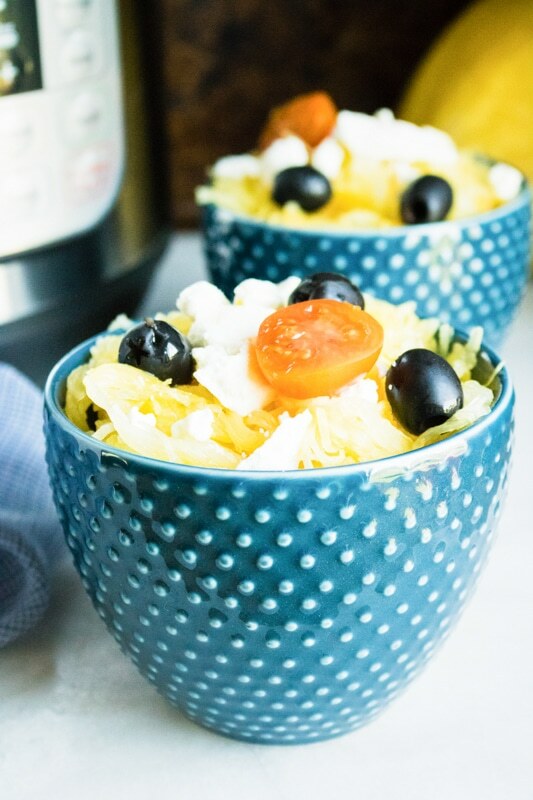 This Instant Pot spaghetti squash is a simple low carb, gluten-free alternative to pasta. And it’s so tasty, you won’t even miss the noodles. 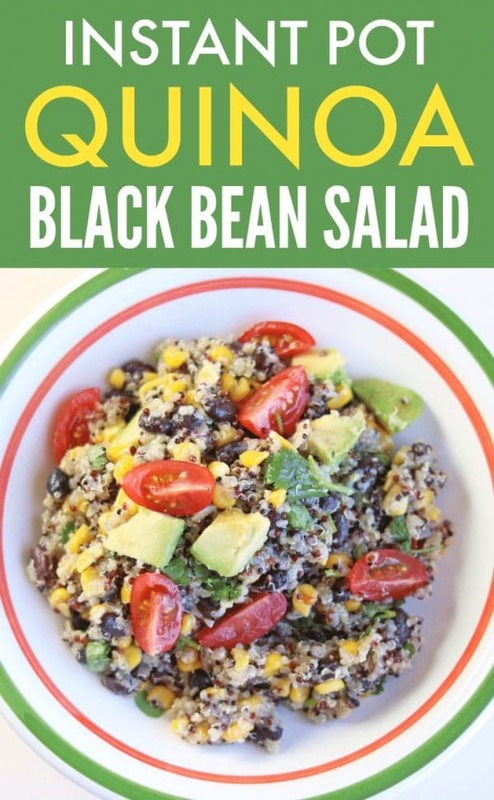 This Instant Pot Quinoa Black Bean Salad is the perfect side dish to add a little Southwestern flavor to your meals. Just be sure to use a vegetable stock in place of the chicken stock to keep this one vegetarian and vegan friendly! 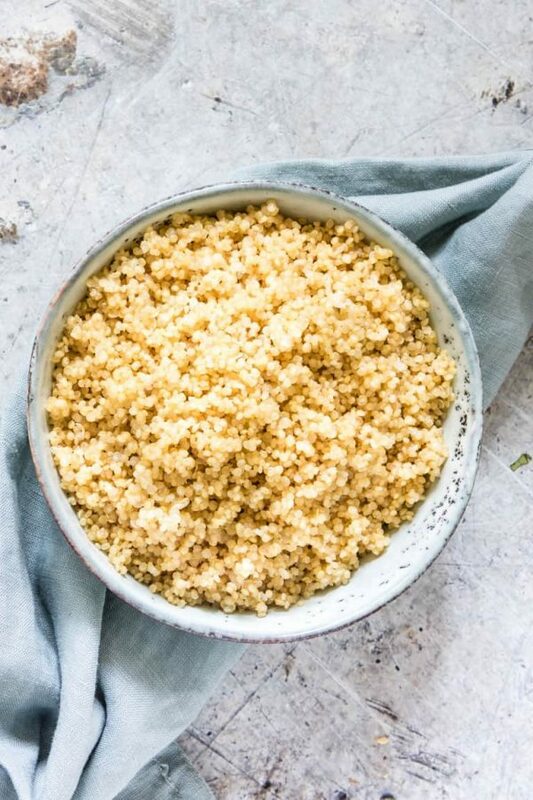 This basic instant pot quinoa is the perfect base for all kinds of soups, curries, salads and more. It’s vegetarian, vegan and gluten-free! 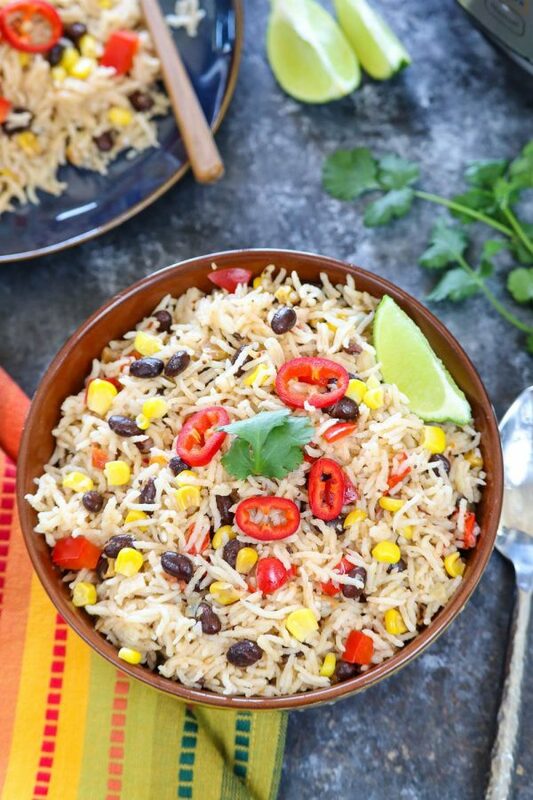 This 100% vegan, Mexican-inspired Instant Pot Fiesta Rice is a flavorful and tasty side dish that you can pull together in less than 30 minutes. It’s also perfect for making stuffed bell peppers – yum! Refried beans are an inexpensive meal on their own, or great for making tacos or burritos. 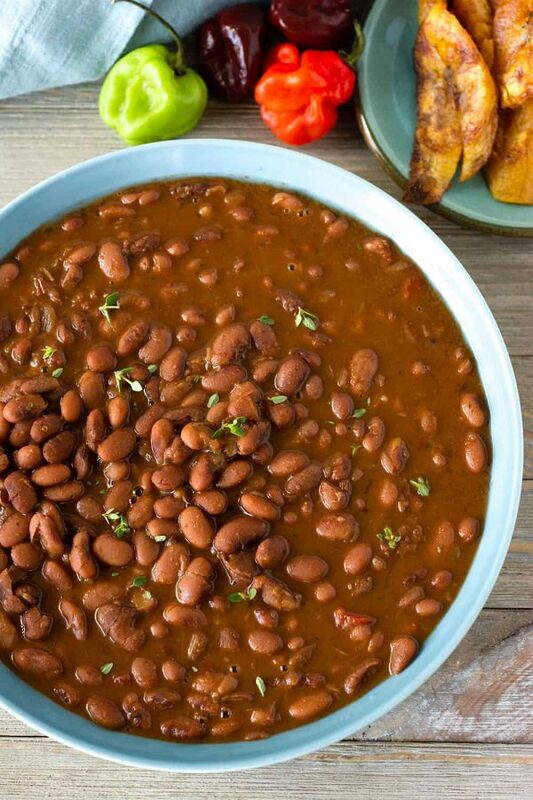 This instant pot recipe is quick, easy, and vegan-friendly. 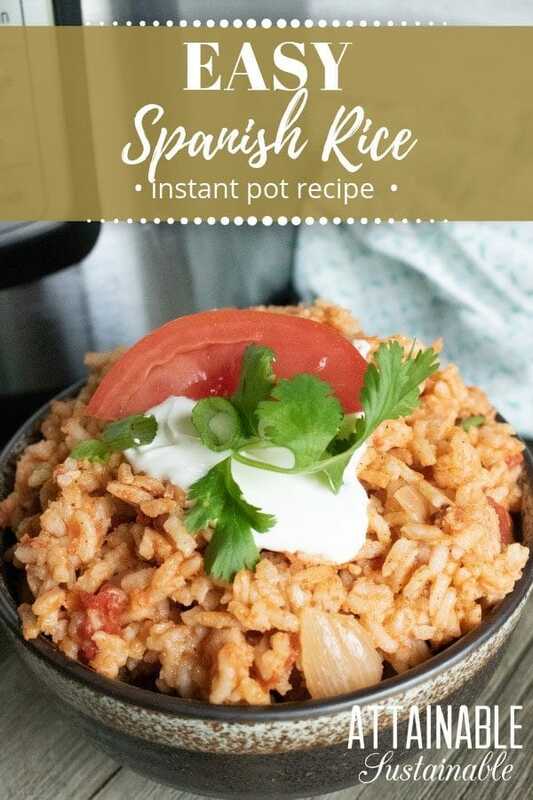 Try this Instant Pot Spanish rice as a side for tacos, burritos, or enchiladas. It’s simple to make in the instant pot. Plus, it’s 100% vegetarian and vegan friendly. 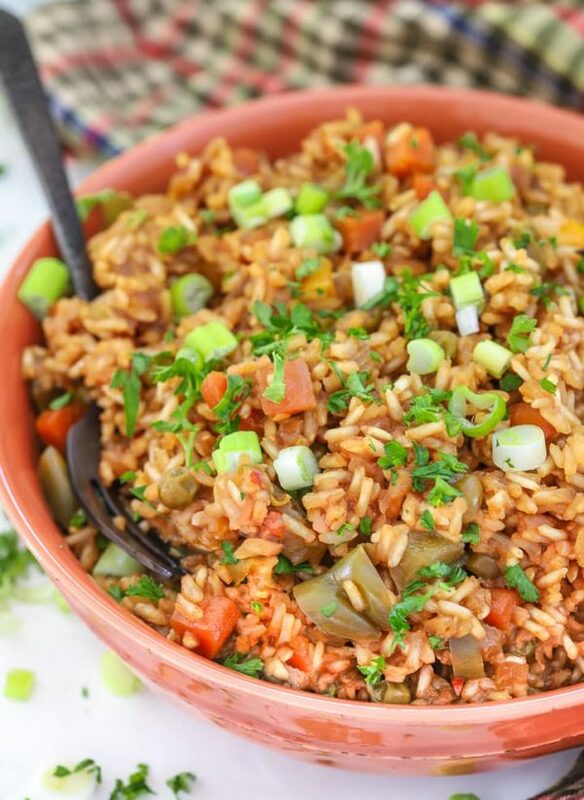 This Teriyaki Instant Pot Rice is a great flavorful side dish, or a meal all on it’s own. And it’s totally vegan! 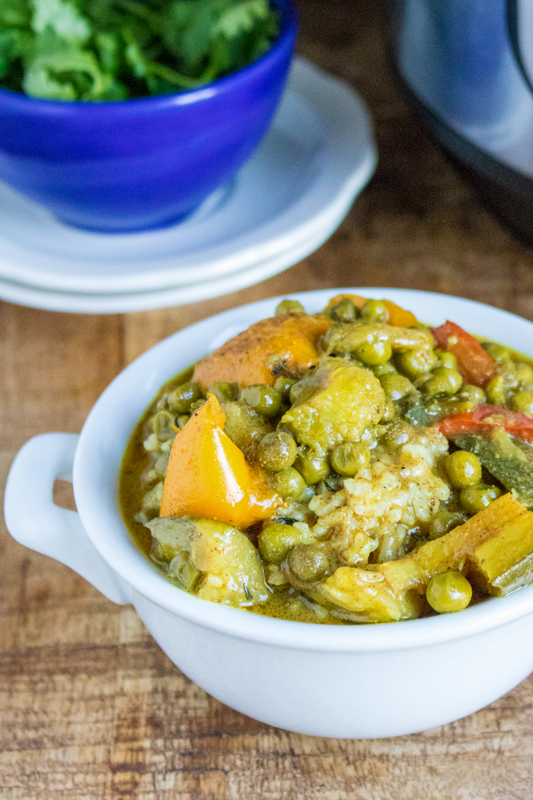 This classic Southern recipe has been vegan-ized in this Instant Pot version. 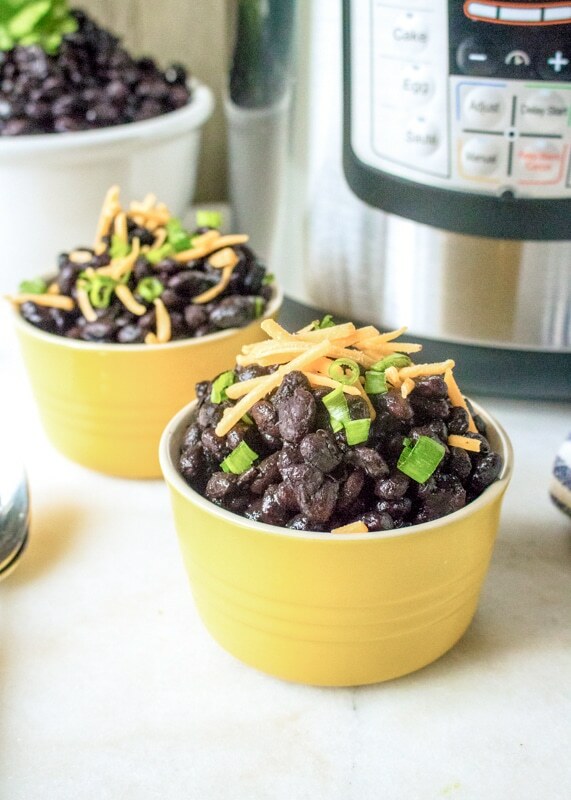 It’s simple, tasty, and no bean soaking required! 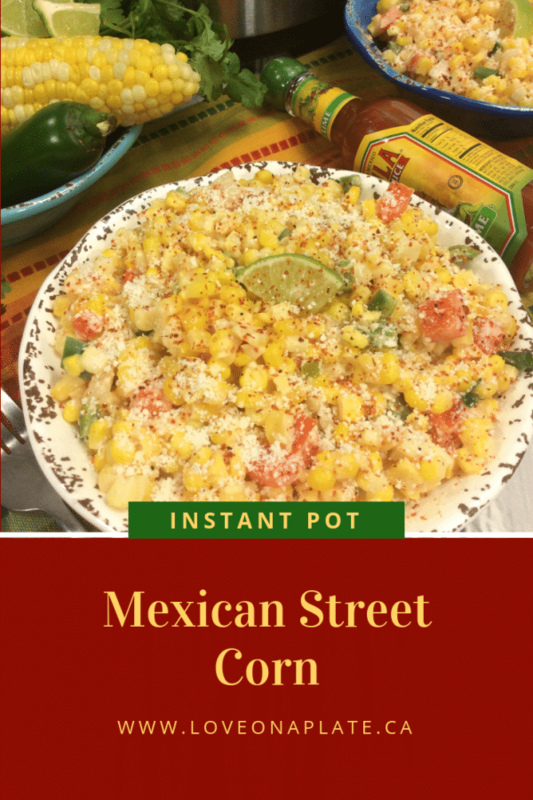 This instant pot Mexican Street Corn is a perfect match for tacos, enchiladas, or burritos. The recipe is vegetarian as written. But it’s simple to make vegan by substituting a dairy-free sour cream (or cashew cream!). 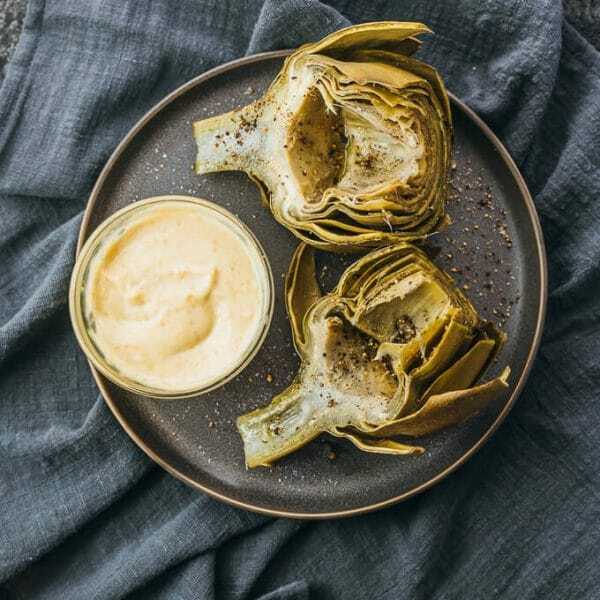 Artichokes are an easy, flavor-packed, low carb appetizer that you can make in the Instant Pot. Plus, they’re 100% vegetarian and vegan! Gobi is one of my favorite Indian dishes! 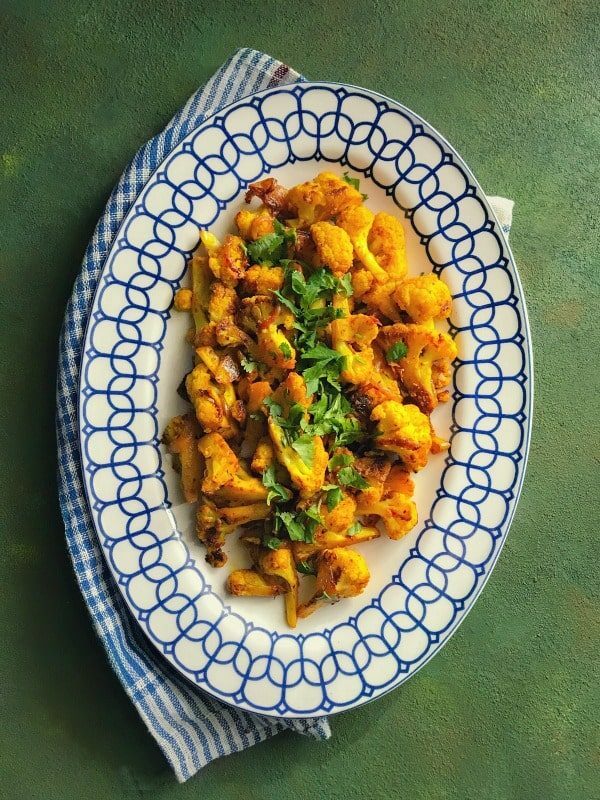 This Instant Pot Gobi Masala is entirely vegan and gluten-free. It makes a great side dish for an Indian dinner, but I could probably eat a whole bowl on its own too! Did you know you can make cheesecake in the Instant Pot? 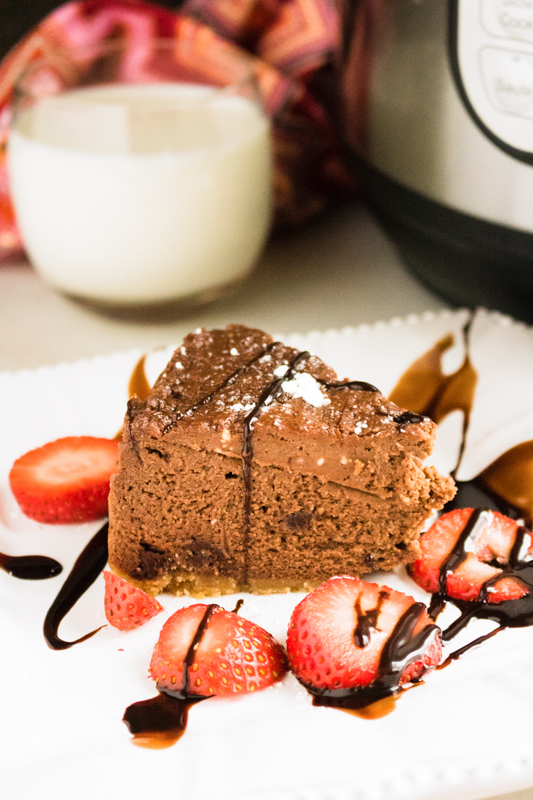 This decadent Amaretto Cheesecake is the perfect blend of rich chocolate, creamy cheesecake, and slightly sweet Amaretto. 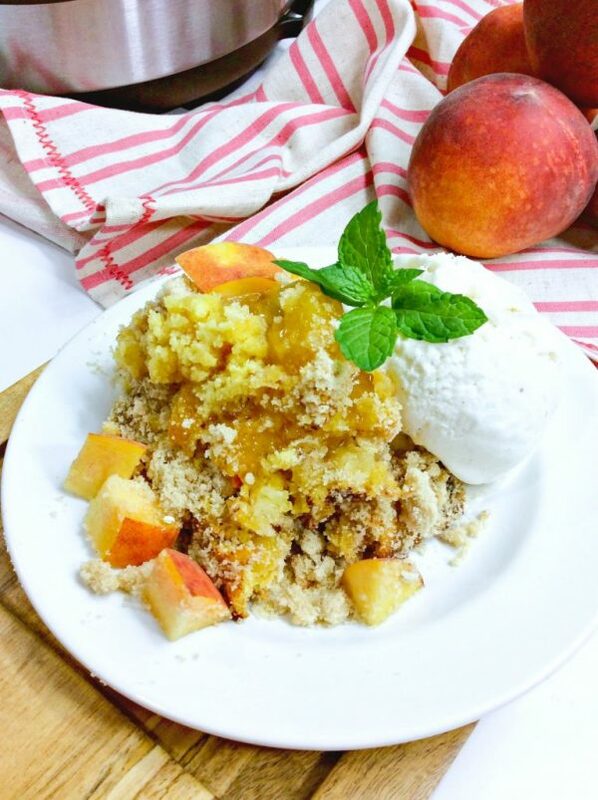 This easy instant pot cake is packed with juicy peaches and topped with a crumbly cinnamon streusel! Just substitute the butter for your favorite vegan margarine, and this can be completely vegan too. 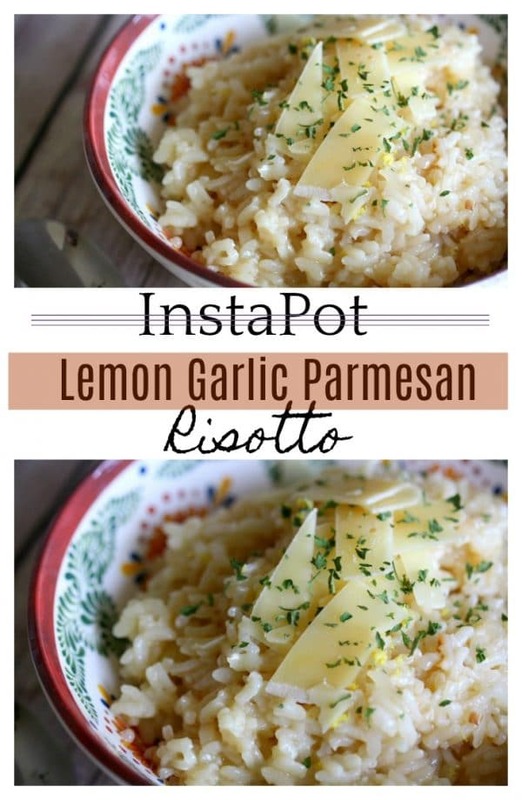 your lemon garlic Parmesan risotto says….chicken stock! Also Parmesan is not vegetarian. But I love your blog and handy hints…just disappointed that snuck in. Ah – thanks! I did miss that chicken stock – you would have to substitute vegetable broth in that one. I will add a note. 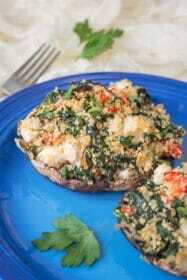 As for the parmesan, this particular post is for both vegetarian and vegan recipes.